Wake County, which includes the state capital Raleigh, opened three new shelters Thursday that it said could hold as many as 1,100 people. It had already opened three shelters that filled up with coastal evacuees. In addition to the 20,000 evacuees in North Carolina shelters, South Carolina housed 5,500 people in 59 shelters as of Thursday night, a state Red Cross spokesperson said. 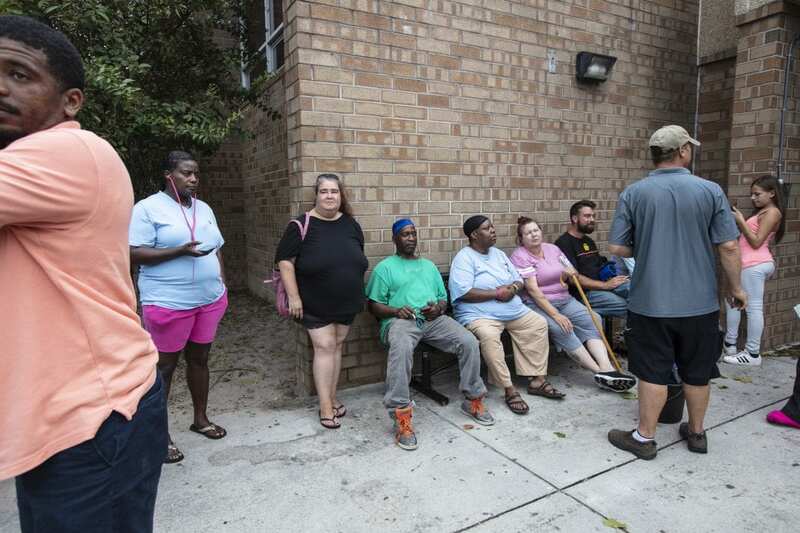 About 400 people were housed in Virginia shelters, according to member station WUNC. Rebecca Hersher contributed to this report.